Jack Coleman aka JAK has been spinning techno and house music in the NW United States for 14 years. His precise mixing, moving DJ sets and singular dedication to the techno sound — along with his work as a producer — have earned him a reputation as one of the most respected underground artists in the region. Over the past decade, JAK has headlined events up and down the West Coast, as well as throughout Chile. 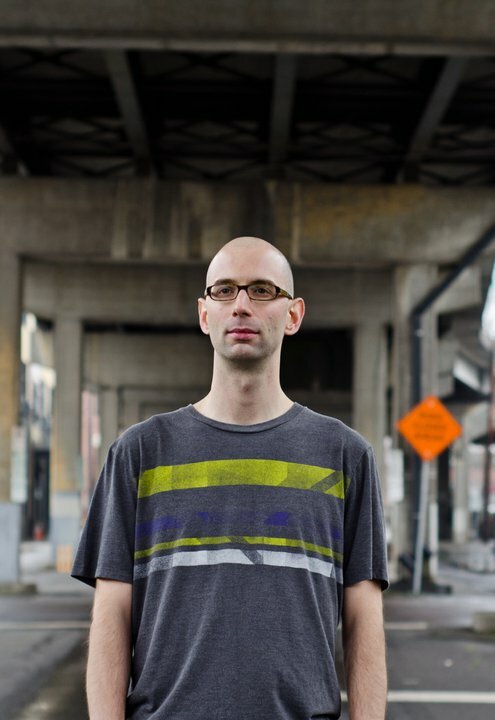 He’s also the founder of the Portland-Oregon based label and DJ collective, SubSensory Recordings. LilRoj, the Portland, Oregon based New Orleans native, established himself as a top local talent and refined his sound, focusing on funky, bass-heavy techno and minimal. He also began expanding his passion for electronic music production. 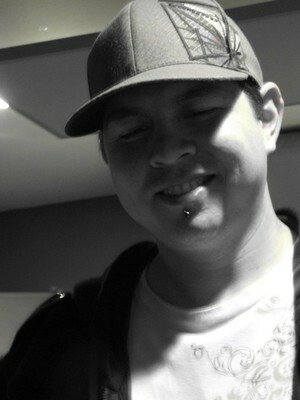 In 2008 Roj began working with fellow Portland artist JAK, becoming a key remixer and producer for the SubSensory label. Roj now helps manage the label as well as SubSensory’s monthly event: STATIC.